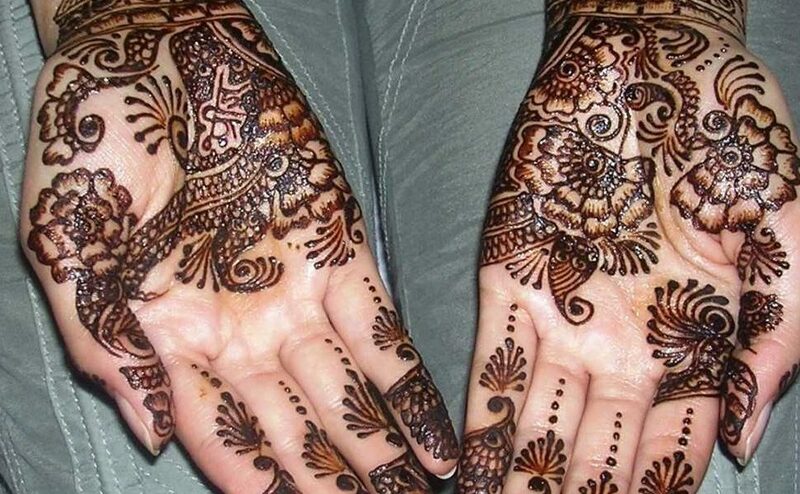 Mehndi is an inseparable part of any Hindu festival and a wedding is no exception! 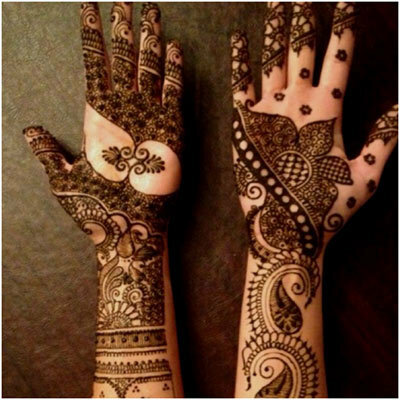 Whether its a sangeet or mehndi night or an engagement party or the wedding itself, these can never go without applying a pretty mehndi design on your hands. 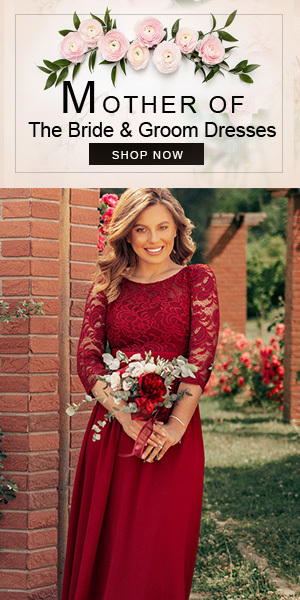 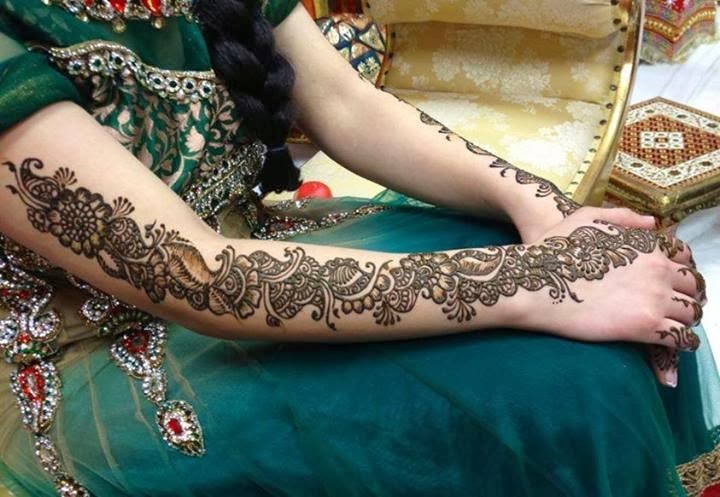 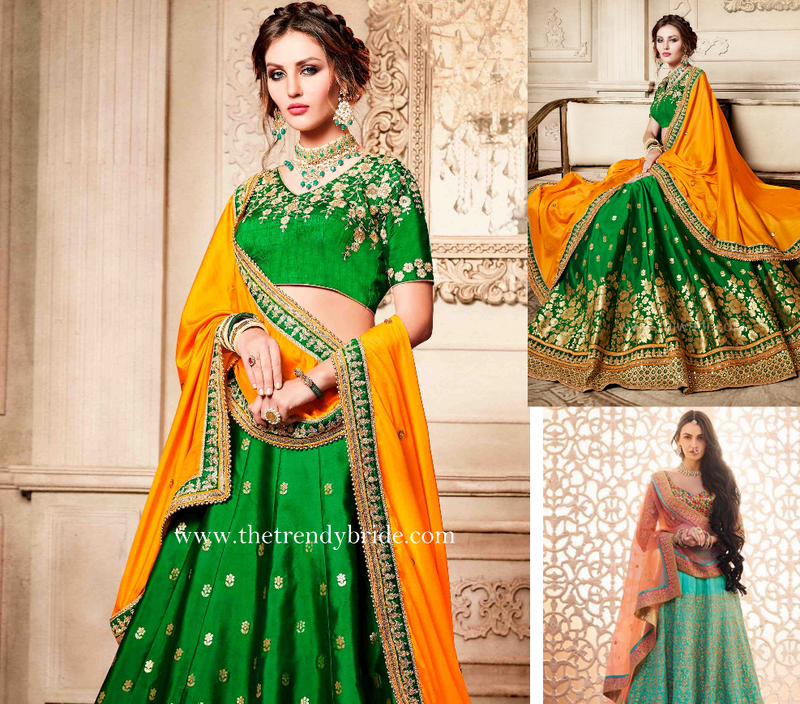 Though an Indian bride is expected to wear a gorgeous mehndi designs on her hands and feet on her wedding day but all the other female friends and relatives are also expected to wear beautiful mehndi designs. 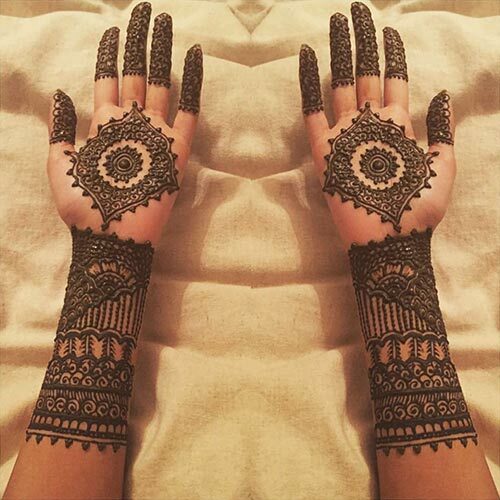 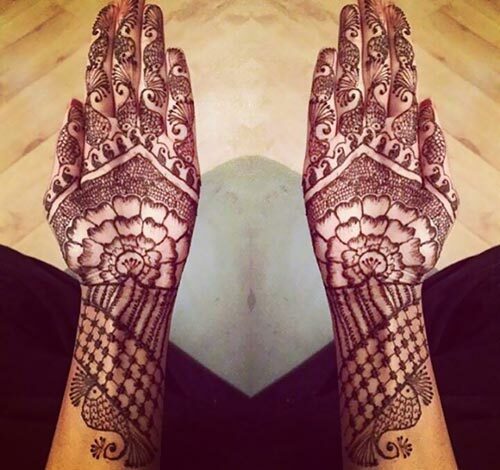 If you have a wedding to attend soon then for that you can opt for some simple mehndi designs such as Punjabi mehndi designs or Arabic mehndi designs. 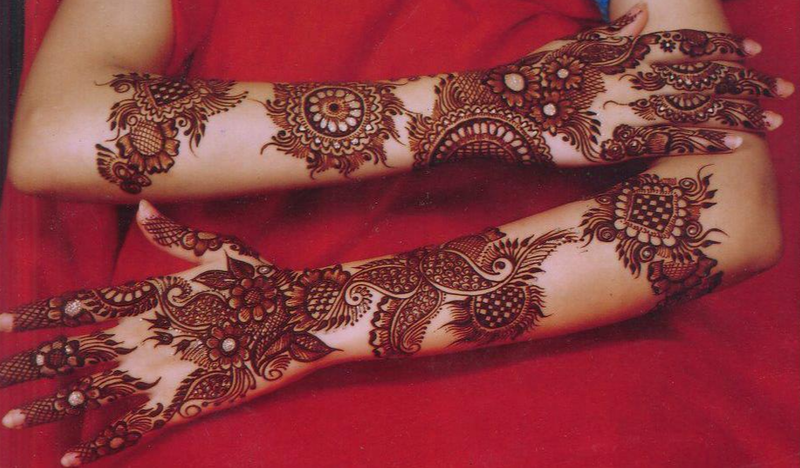 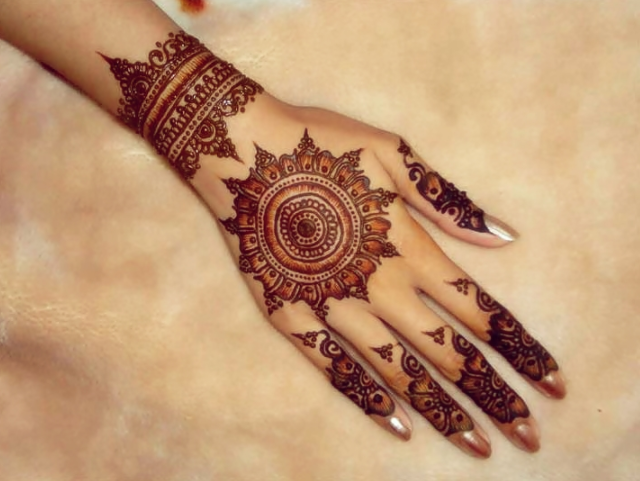 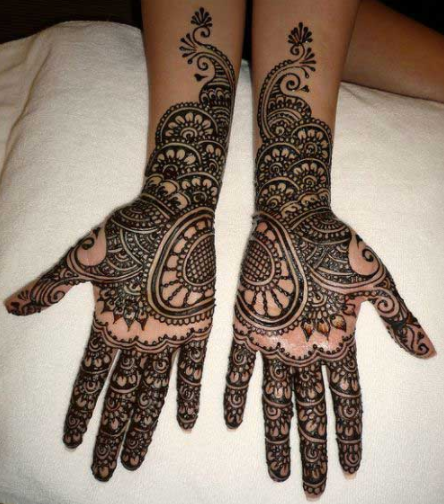 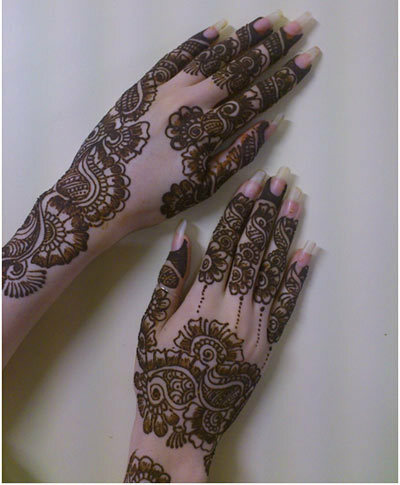 Today we are sharing some very pretty mehndi designs which you can wear for attending a wedding party or function.